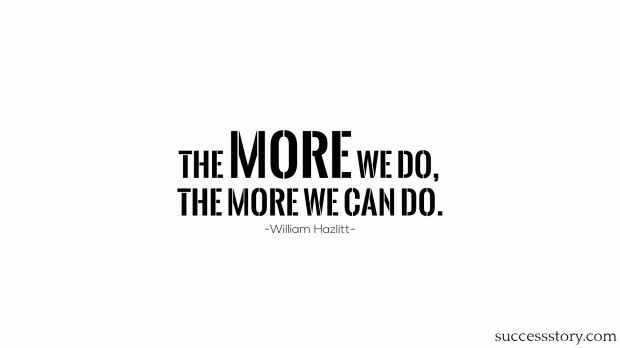 William Hazlitt isconsidered as one of the greatest critics and essayist of the English language. Born on 10 April, 1778 to a Unitarian minister,when William turned 2, his father and the whole family started migrating from place to place. Right from his childhood, William always looked at the world with a completely different perspective than others and later in life, somewhere inside, started disbelieving in religion and left Hackney. 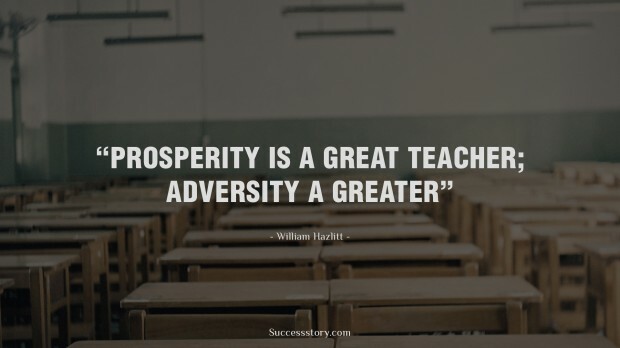 "Prosperity is a great teacher; adversity a greater"